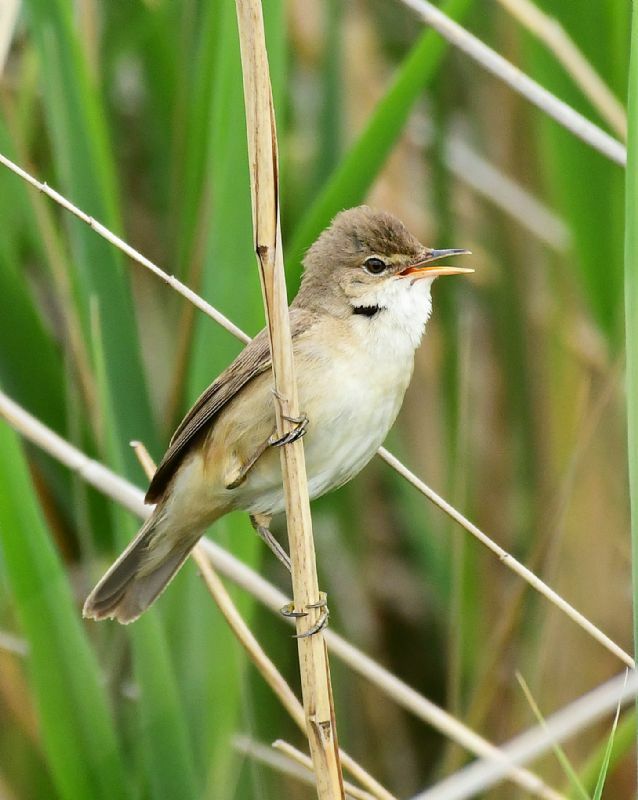 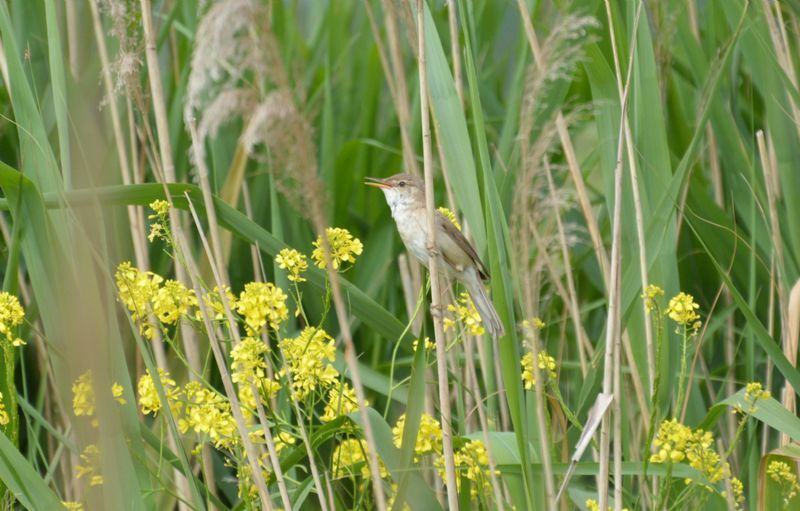 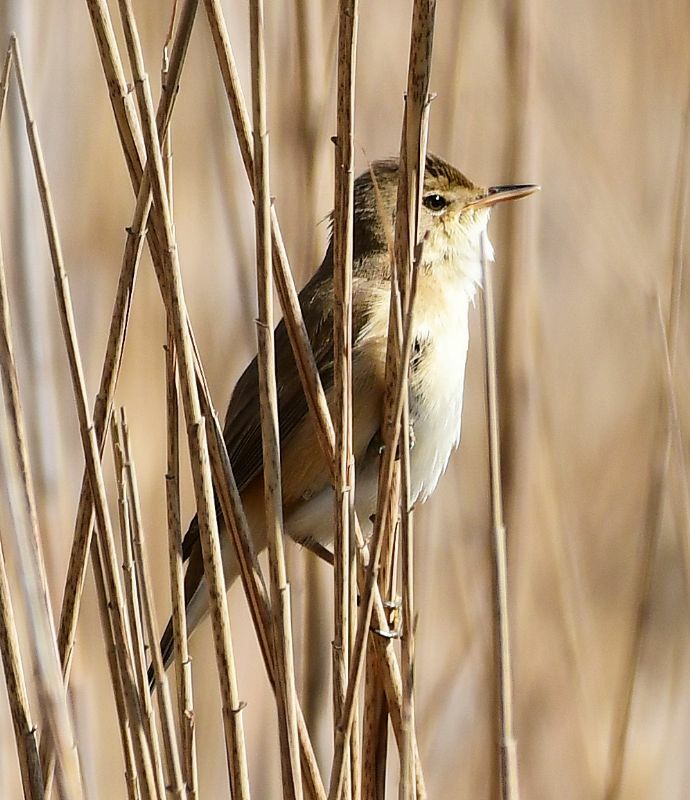 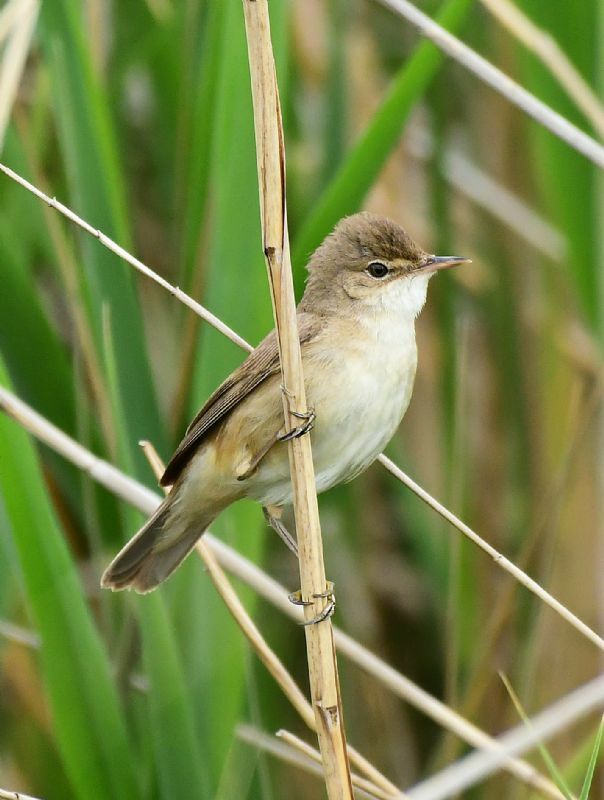 Reed Warbler at Wat Tyler Country Park. 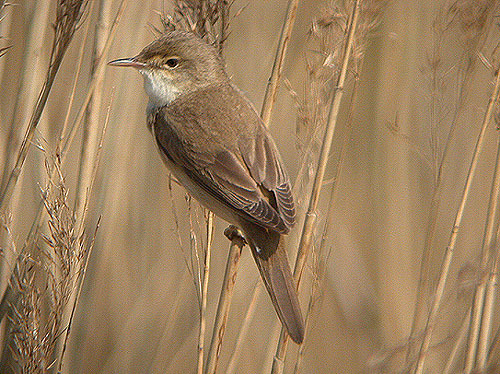 Reed Warbler at Canvey Wick. 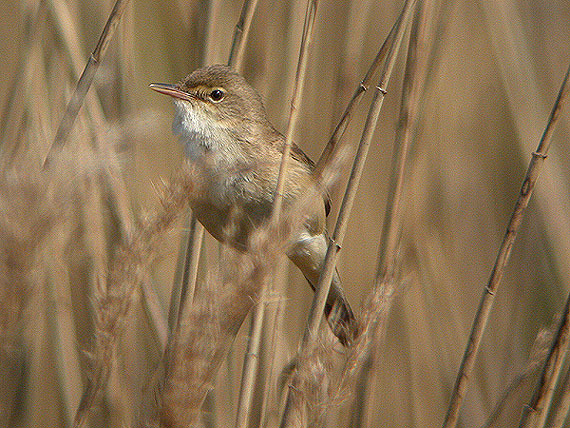 Reed Warbler at Bowers Marsh (RSPB).